The garden is yours to share and explore. 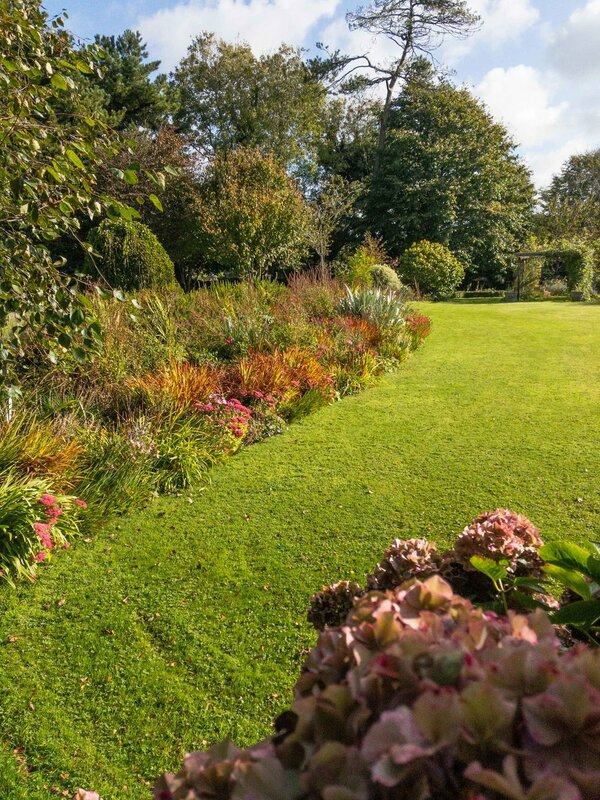 An acre of lovingly manicured gardens provide an abundance of ever-changing herbaceous borders, a camellia walk and a lovely pergola draped with roses, clematis and wisteria. 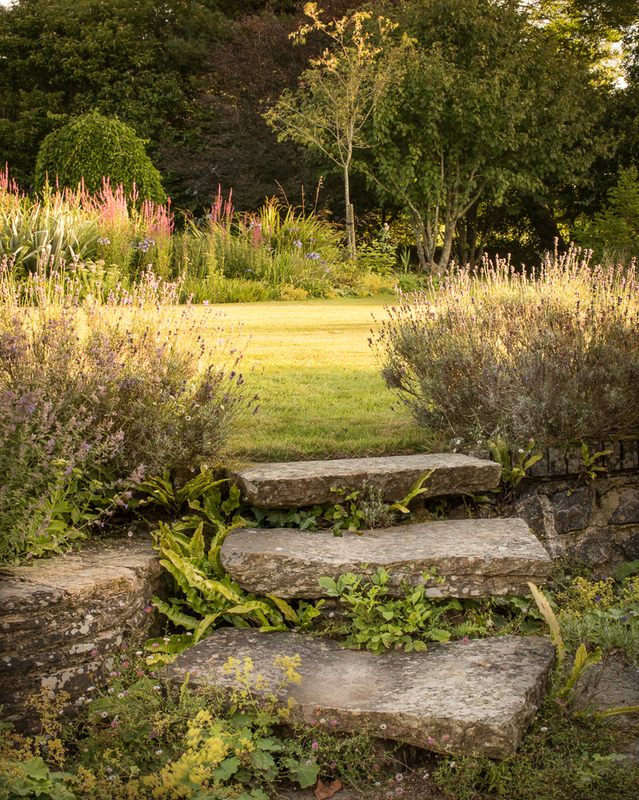 A further five acres of grounds give beautiful views of Dartmoor, a spring-fed pond, fruit orchards, over 300 native trees and mown paths for leisurely strolls to enjoy them all. 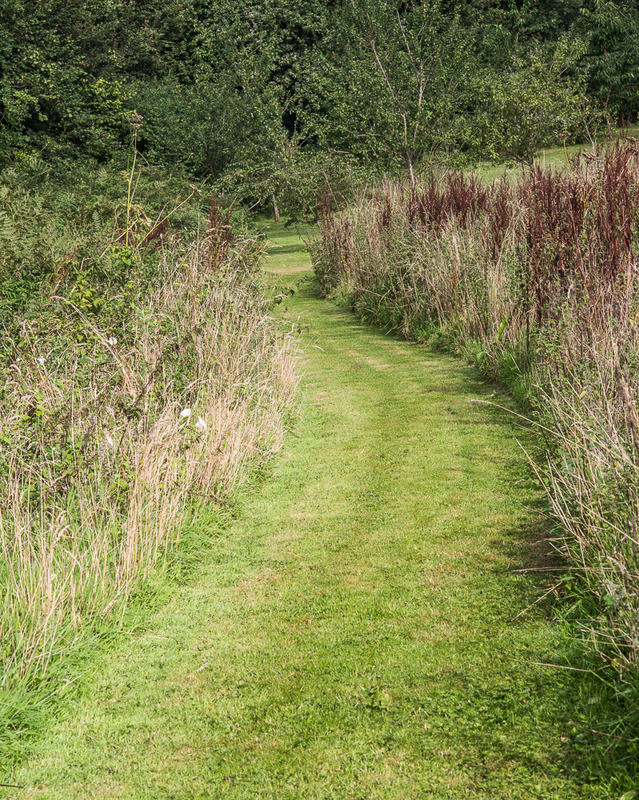 These are teeming with wildlife, too, including birds, butterflies, dragonflies and - if you're really lucky - local deer.